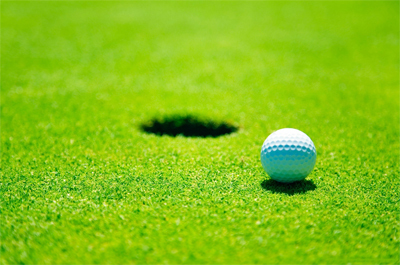 With over 35 years of experience in all golf course architecture and landscape design services. Stationed in Austria, we work on world wide projects and offer full service from initial site evaluation and preliminary design to final masterplans, detail drawings and site supervision. 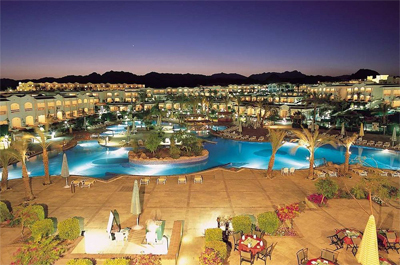 Our scope of work includes Site evaluation and consulting, Conceptual/Preliminary Layouts to Final Layouts and Master Planning, Working Drawings, Construction/Tender Documents and Specifications plus Site Surpervision. The understanding of the landscape, the history, local context, urban setting and the surrounding ecology allows Golf & Land Design to create clear, strong and understandable concepts and an individual approach to each project. 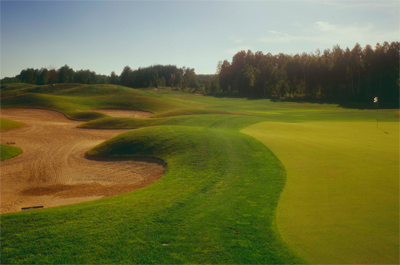 We offer design services for new projects, redesigns and renovation of golf courses. 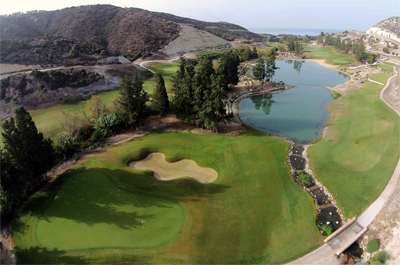 Golf & Land Design has gained extensive experience in large and small-scale planning as well as landscape architecture projects. We pride ourselves in our ability to work with a wide range of projects such as: Leisure & Sport, Housing Concepts, Object Planning and Master Planning. Golf & Land Design can provide services which go beyond the standard services you will find at other golf architecture firms. Thanks to our internal programming of software we are able to speed up tedious CAD related work which means we produce high quality plans quickly, giving us more time for the creative part. We can for example setup websites for presenting your project and offer cloud based solution for sharing files and we can offer clients a cost efficient 3D renderings as images, videos or even ready for full-size golf-simulator, for better understanding of the design, for safety analysis or for marketing purposes. The 18-hole Championship Course was a venue of the European Tour in Austria from 2006 to 2009 and is presently a proud venue candidate for hosting the 2022 Ryder Cup Match! Branded as Tony Jacklin Design, this 18 hole Championship Golf Course including the large academy are already getting great reviews after it’s soft opening Autumn 2013. Generous pool with bar and island, surrounded by an integrated path system and canopied places with smaller pools. In addition to this private green areas have been formed in front of the apartments either with hedges or natural stone walls. One of the largest golf investments of this type in Poland consisting of a 18 hole course, driving range, large practise area and bunkers for training. The practice facilities of Seefeld Reith were updated with newly constructed driving range, tees and practise greens. In February “Top 100 Golf Courses” updated its Alpine rankings for 2016. 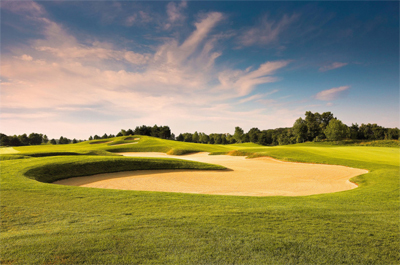 It now features 30 top Austrian golf courses with 15 new entries on the list. It is a pleasure to see that 4 of the top 10 courses are Hans-Georg Erhardt designs: Fontana (no 1), Schloss Schönborn (no…. The Phoenix Open played from 4th to 7th February at TPC Scottsdale (Tom Weiskopf and Jay Morrish design) is now taking place. And does that not remind you of one of the most famous aces in the history? The 16th Par 3 at just 162 yards it is a…. 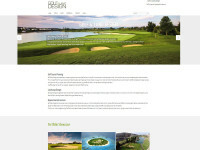 Golf & Land Design has updated the look of the website. It is fully responsive and looks great on both desktop and mobile screens. The services have been grouped into one Portfolio menu and references have been organised into categories which can be viewed individually or on an map which…. You can refresh the page (by pressing F5) to get other random Portfolio items. Planning: 1999 – 2003 Location: Steiermark, Austria Description: Just outside the town we want to establish different possibilities of leisure and recreational possibilities, medical centres, hotels and parking area. The complex gets built in a Chinese style and approached the Asian culture. 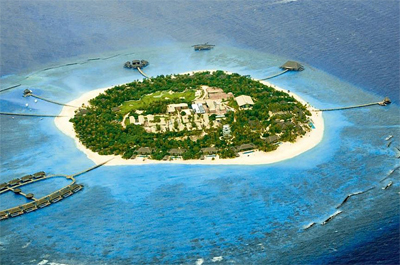 The Asian theme is characterized by a large…. Planning and Realisation: 1996-1997 Location: Wörther See, Austria Conceptual formulation: Garden for representation purposes, different flower topics, magnificent access road Description:This exclusive private garden is located in the midst of an old park.Different topics, like a water pond, a bamboo valley, a rose garden around the pavilion and fern-, hydrangea-…. 9 hole golf course and driving range in a wonderful settings in the Tiroler Zugspitz Arena. Golf in the Alps is always a surprise and highlight for golfer. Located right in the mountains at about 1,000 meters but still relatively flat, fair while offering great strategic challenges. With unforgettable mountain…. A project in construction during 1991-1994. Located in Bad Tatzmannsdorf, Austria It consists of 18-Hole Resort Golf Course plus 9-Hole Academy Course (Par 32), Golfodrom-style Driving Range, Short Game Range (David Leadbetter Academy) and Practise Facilities in a new, large scale Spa and Wellness Resort in Eastern Austria. Scope of…. Click on the image to view a map of all our projects and posts sorted by geo-location!